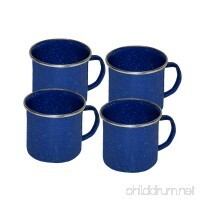 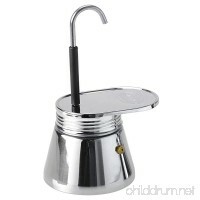 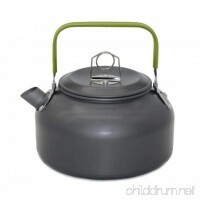 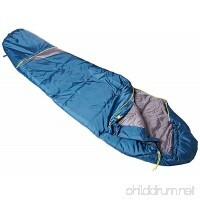 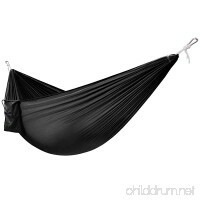 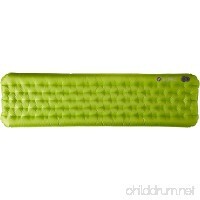 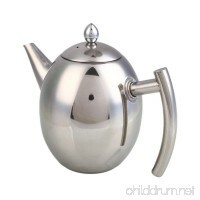 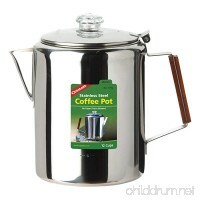 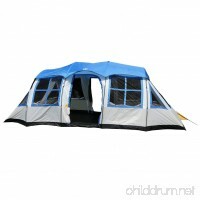 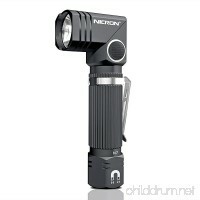 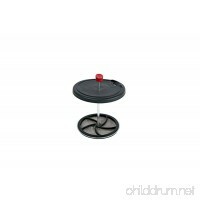 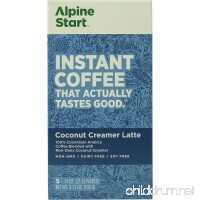 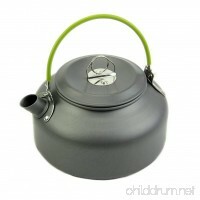 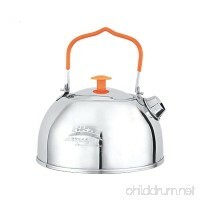 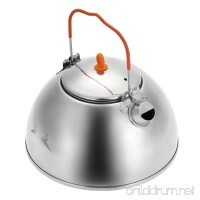 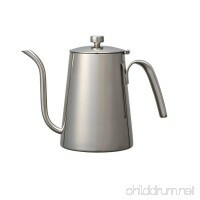 Size: 128x88mm Capacity: 0.65L ..
27628 Features: -Capacity: 30.6 oz.. Color: -Stainless. 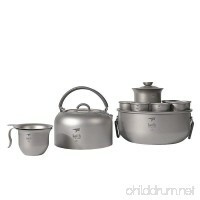 Material: -Stainless steel. 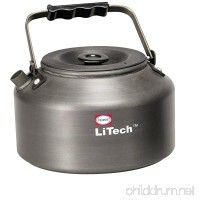 Includes Lid: -Y.. 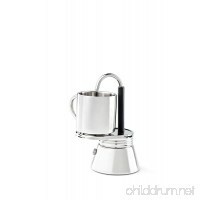 Simple design is exceptionally easy to use Brews quickl..
Made of hard anodized aluminum is lightweight, easy to use and clean ..